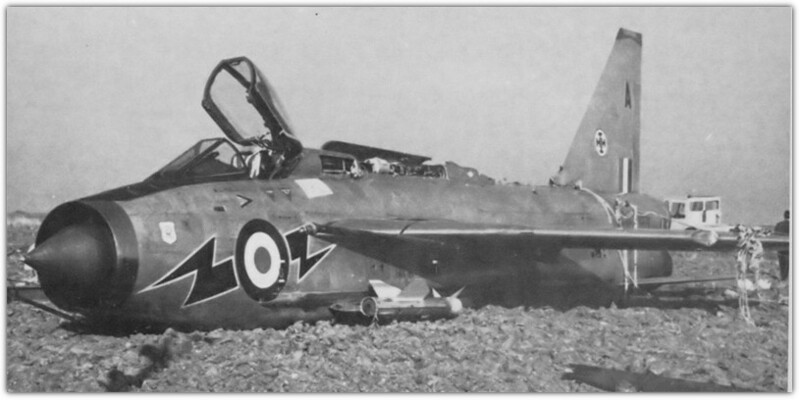 26/10/1971 XR658 Y Jet Provost T4 6 FTS The airframe was overstressed when the canopy disintegrated and hit the tail causing temporary loss off control. Location unknown. To 8192M with the Exhibition Flt.